With great exploration and historical interest worldwide, the vast wilderness of the Canadian Arctic & Greenland is like no other place on earth. Travelling along the west coast of Greenland and the Canadian Arctic, including visits Inuit communities along Baffin Island all the way through the famous Northwest Passage, offer incredible insight to life above the Arctic Circle. 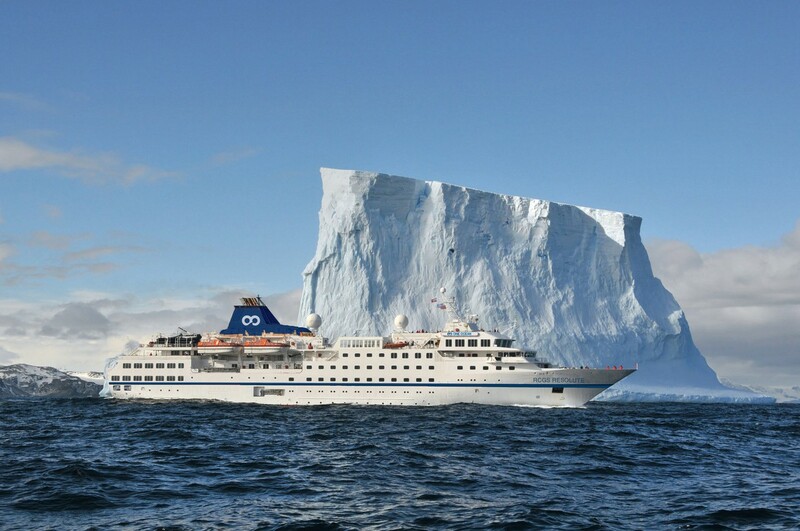 Encounters with wildlife such as polar bears, whales and seals, impressive ice formations, massive glaciers, as well as a chance to witness northern lights, make expedition cruises to the Arctic with One Ocean Expeditions a transformational travel experience. Visiting remote Inuit communities that welcome guests into their way of life, gives an appreciation for their customs and lifestyle. 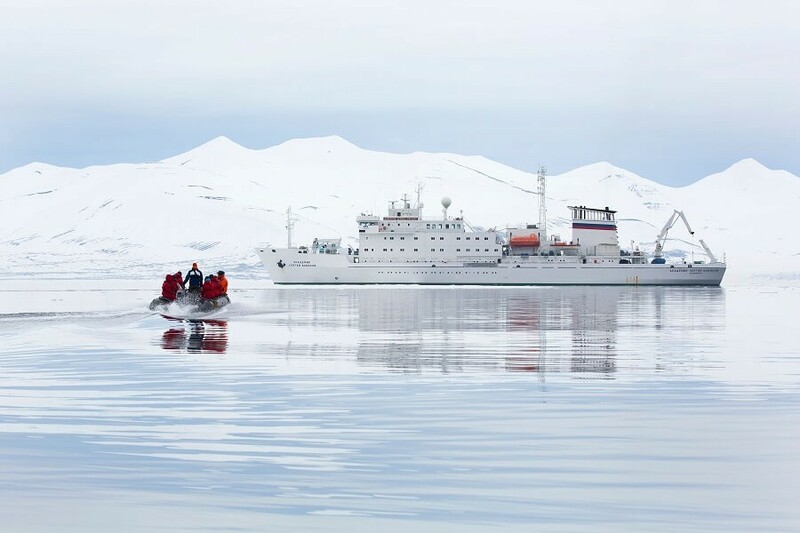 Historical stops along Sir Franklin’s ill-fated expedition through the Northwest Passage such as Beechey Island, or the last stops of HMS Erebus and HMS Terror, are among the highlights of select voyages. The sight of the first polar bear, walrus, narwhal, beluga, caribou or muskox elicits a feeling of awe in even the most experienced traveller.